Following on from Deanery Synod last night, you might be interested to read this free booklet I produced. 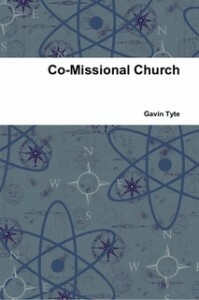 The booklet was written a couple of years ago as I reflected on church and mission. This thinking was the catalyst that prompted me to leave being a parish missioner and become a vicar!